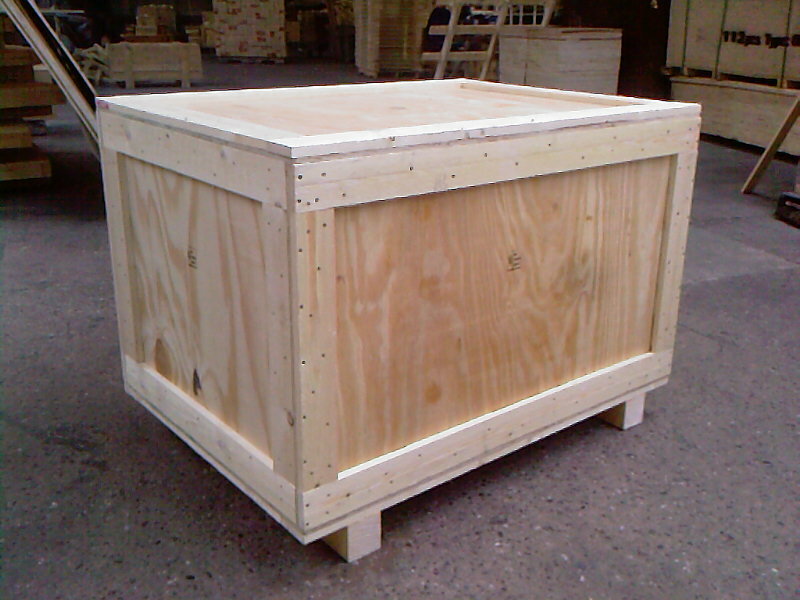 Welcome to E Hammond Case and Pallet, we understand that your products are important and it is essential that they are exported and transported safely. 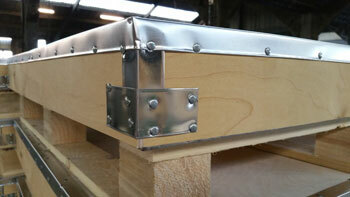 Using our wealth of knowledge and experience we work with our customers to provide bespoke packaging solutions. 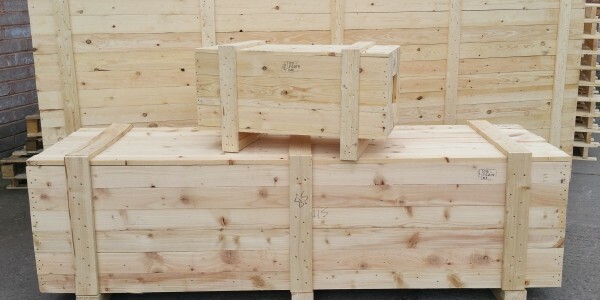 Based in Wolverhampton in the heart of the West Midlands, we specialise in the manufacture of bespoke export Timber Packing Cases and Plywood Packing Cases. 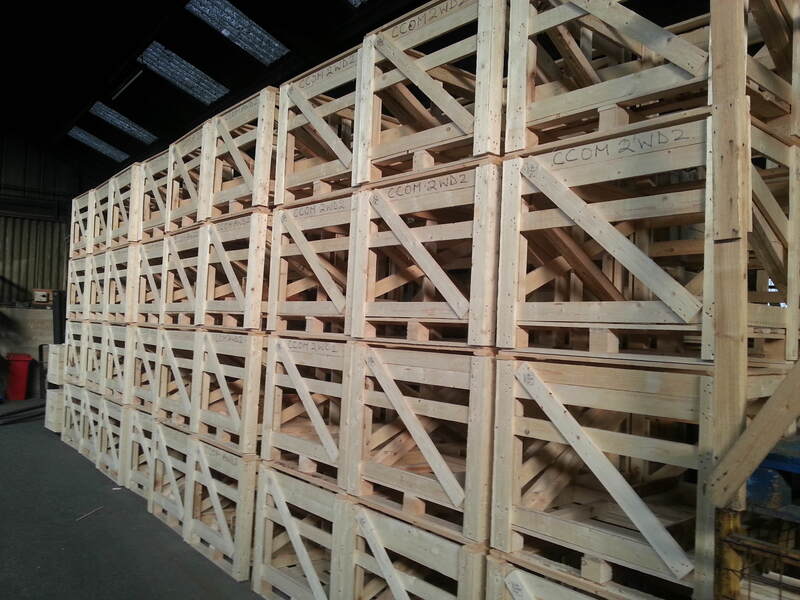 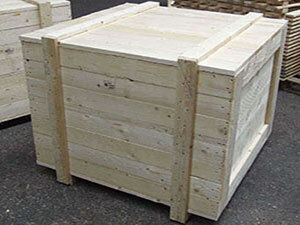 We also manufacture Timber Slatted Crates and Pallets based on your required specifications. 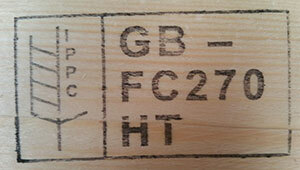 Heat Treated Products - We are fully approved and registered to ISPM-15 regulations. 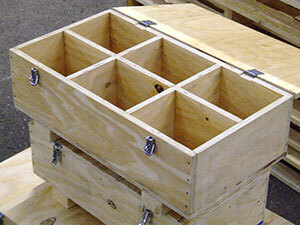 This allows any of our products to be manufactured for worldwide export. 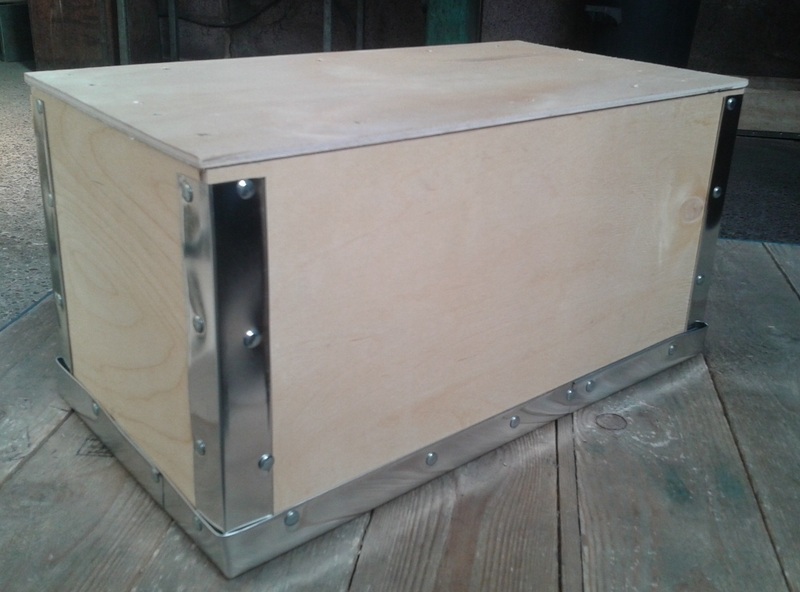 As stronger and more durable alternative option to cardboard packaging we manufacture a range of Fold Flat Metal Edged No Nail Plywood Cases, including new Tea Chests, which are an excellent stronger and more durable alternative to cardboard boxes. 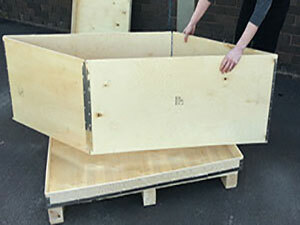 Our plywood Case range also includes storage cases including Liftvans. 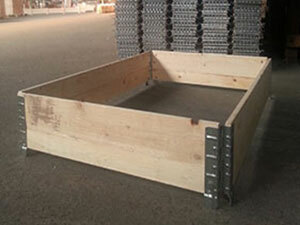 We also stock Euro Pallet Collars and Official Euro Pallets and can also provide lids to suit. 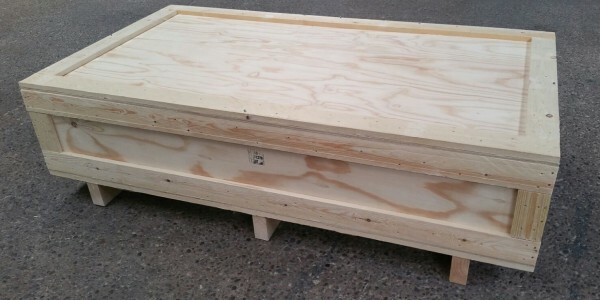 We manufacture a wide range of Specialist Carpentry items form specialist cases with compartments to protect your products through to Pallet Racking Decks, Duckboards, and Work trays / Work benches. 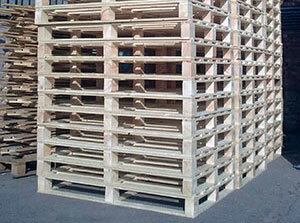 We stock a wide range of timbers and sheet materials and supply to both industry and the public.